Reception to follow at Ha Coffee Bar from 5-7pm. In addition, a special driving tour on Sunday, October 8th will feature buildings such as Vladimir Ossipoff’s at the National Tropical Botanical Garden’s Research Campus, Architect Hawaii’s Koloa Union Church, Edwin Bauer’s First Hawaiian Bank in Koloa, Hart Wood’s Līhuʻe Union Church, and the Hanapēpē United Church of Christ. 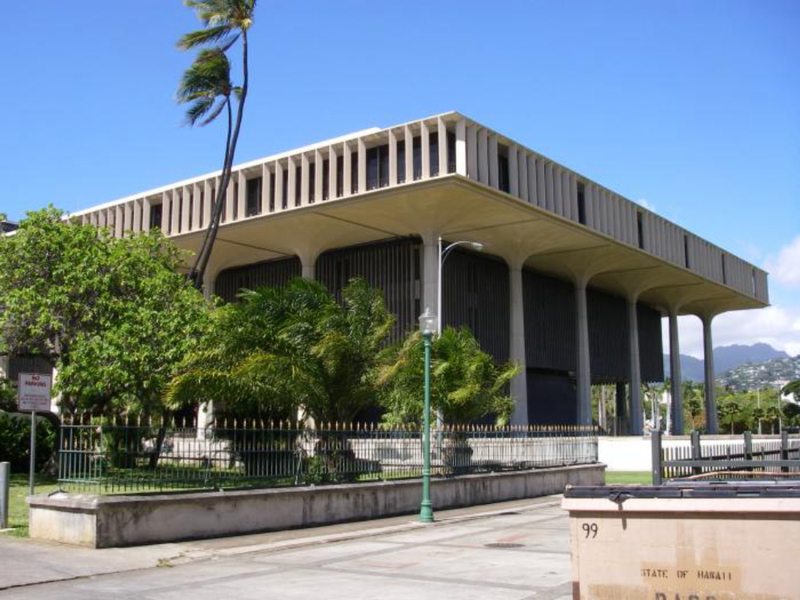 If you are interested in participating in this tour, Docomomo Hawaii would appreciate hearing from you in order to assist in planning efforts. Discounted hotel and airline rates may be available but are not guaranteed. Please contact docomomohawaii(AT)gmail.com for more information or to indicate your interest.